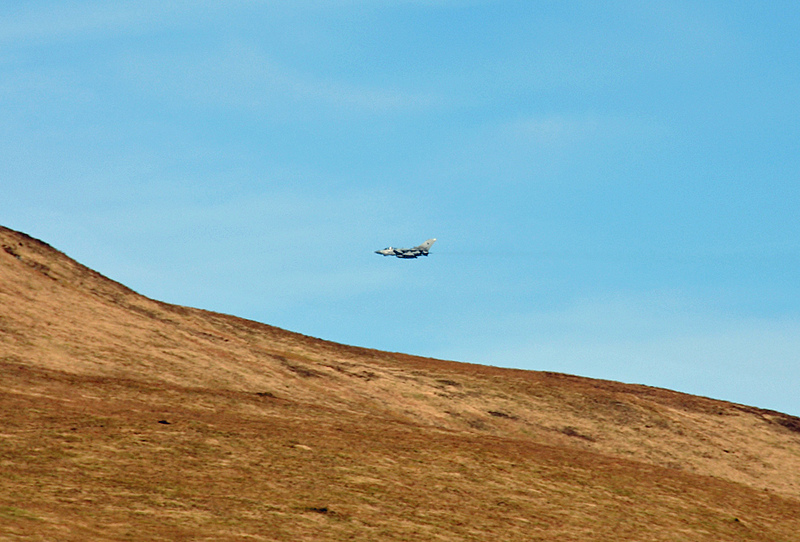 Not as often as in some other places, but on occasion you get to see some low flying fighter jets over Islay. This one I managed to capture on picture in the north of Islay, close to Rhuvaal lighthouse. This entry was posted in Landscape, Repost, Sunny Weather and tagged Islay, Rhuvaal by Armin Grewe. Bookmark the permalink.